Children of all ages can trick or treat at the “Halloween Celebration 201 4 ” from 5 to 7 p.m. Sunday, Oct. 2 6 , at the Southgate Mall in Liberal. 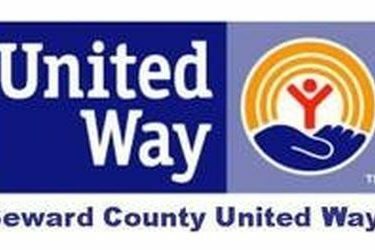 Sponsored by the Mexican-American Ministries Liberal Care Center, the event will also be a fund raiser for the Seward County United Way. Admission will be $1 per person at the door for United Way. Ponce said that there is still booth space available. The space is free but organizations and businesses need to plan to bring their own tables and chairs. “We’re anticipating that it will be an even bigger event this year so we are advising people to plan for 1,000 this year. We ask that each booth provide a treat or an activity for the children.” There will be a prize for the best decorated booth. Those interested in having a booth can register at the Liberal Care Center, 620-624-6865, or email [email protected], or the Seward County United Way, 620-624-5400, or email [email protected].